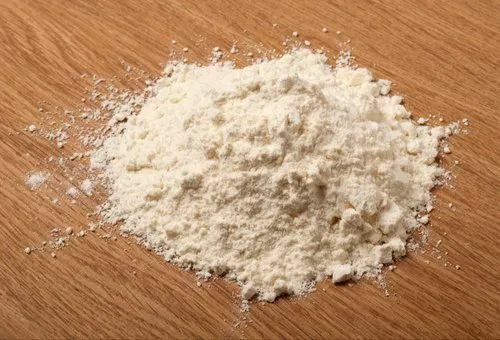 Supported by our long time engagement in the industry, we are able to export, supply and trade to our extensive variety of customers, a qualitative range of Pectin Powder in Ghaziabad, Uttar Pradesh, India that is medically authorized. Our professional workforce comply with the recommendations laid in the professional medical norms. GIRIRAJ CHEMICAL company started its operations in the year 1993 by Mr. S.N. Mehta Who is the Managing Director of the company. An ethical Man with immense industry experience and excellent business acumen. He has taught us to properly understand and then fulfill the variegated requirements of our prestigious clients. The Company is deals in Inorganic Chemicals, specialty chemicals, Solvent, food preservatives & is continuously rising on the growth chart and setting very high quality standards. The Chemicals are procured from certified National and International vendors, these products are offered to our valuable customers as per their company requirements. The products offered by us are known among the customers for their longer shelf life, effectiveness, precise pH value and accurate composition and are extensively used in poultry feeds, cattle feeds, textile, dying & printing, paints & varnishes, pharmaceutical etc.